We used a modified (hacked?) cap to take the images in this post. 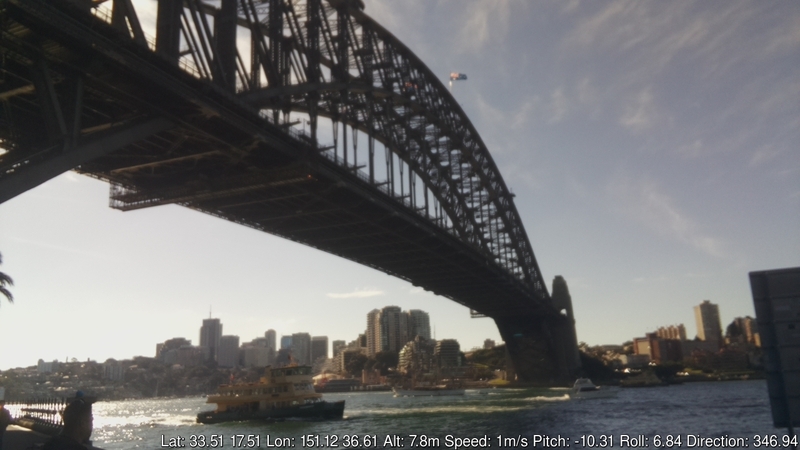 The cap took photos, geo-tagged and recorded attitude as we walked around Sydney Harbour. The BerryGPS-IMU was used to capture the GPS coordinates as well as "attitude". 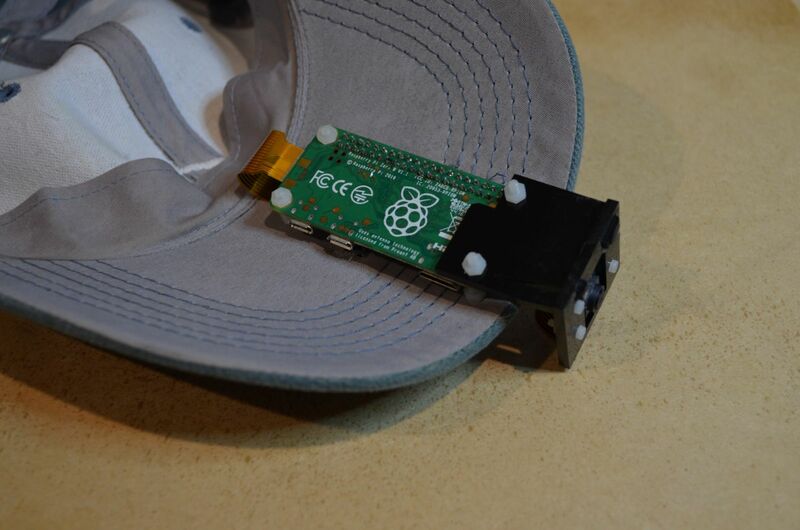 No external antenna was needed as the BerryGPS-IMU includes an internal antenna. The "attitude" would include values such as pitch, roll, direction. Some of this data you can see annotate in the image below. 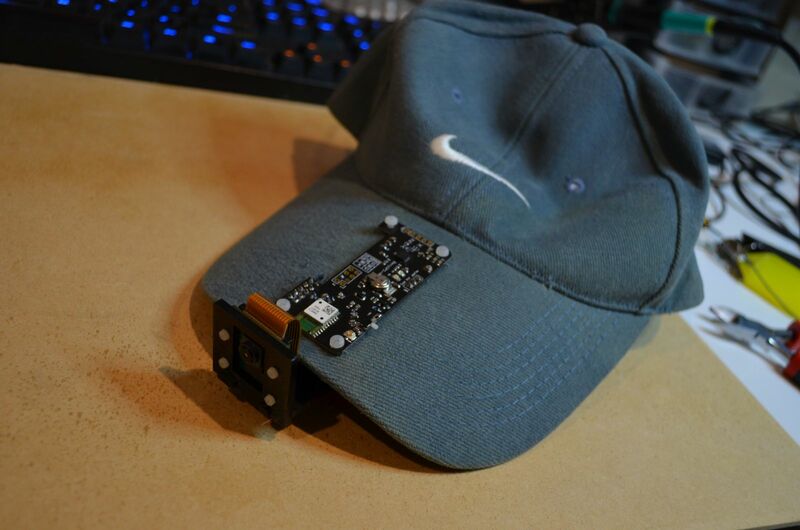 The cap has the BerryGPS-IMU sitting on top of the visor, with the Raspberry Pi sitting under the viso. 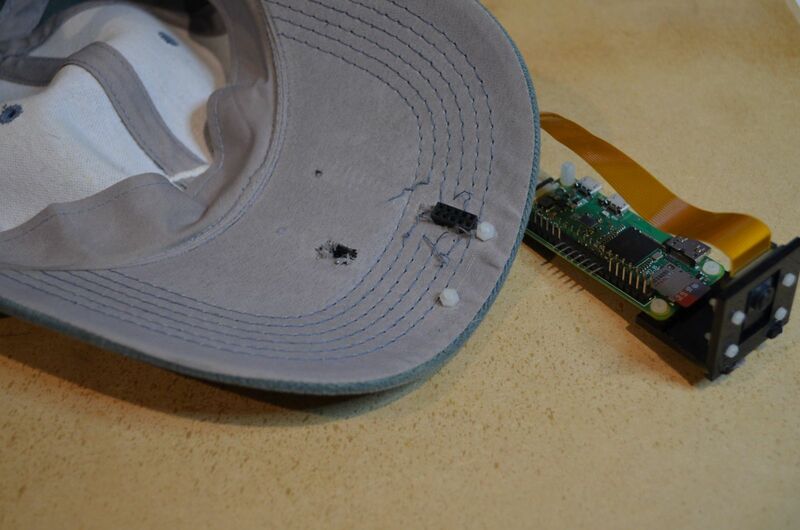 Some holes where made in the visor to allow connectivity between the BerryGPS-IMU and Raspberry Pi. We also created a basic camera mount out of 3mm laser cut acrylic. M2.5 Nylon screws were used to hold everything in place. Our BerryIMU GIT repository has been updated with code for the Teensy, specifically Teensy 3.6. 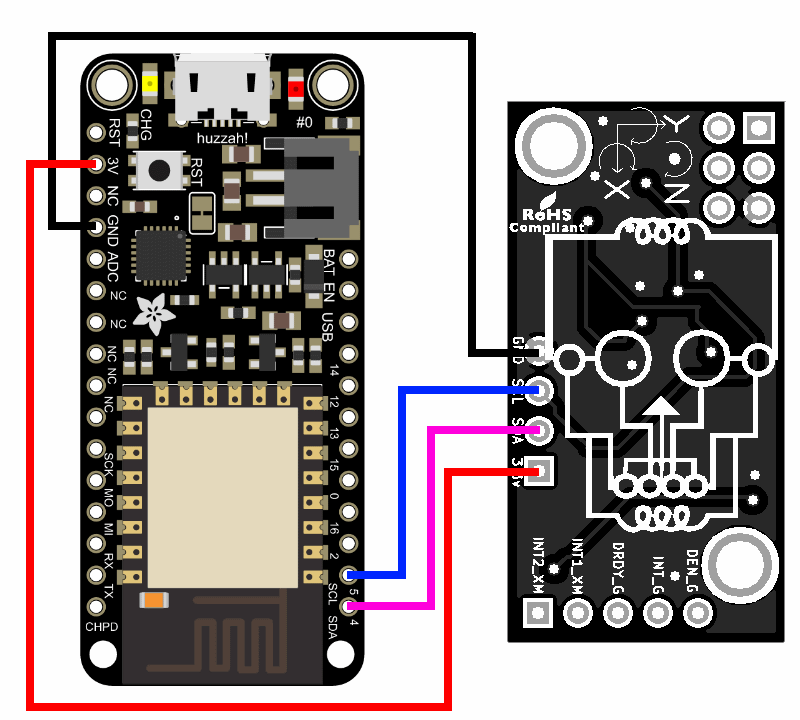 Now you can have access to an accelerometer, gyroscope, compass, temperature and pressure sensor on your Teensy. Here you can see the angles displayed using the Serial Plotter in the Arduino IDE which is connected to a Teensy 3.6. 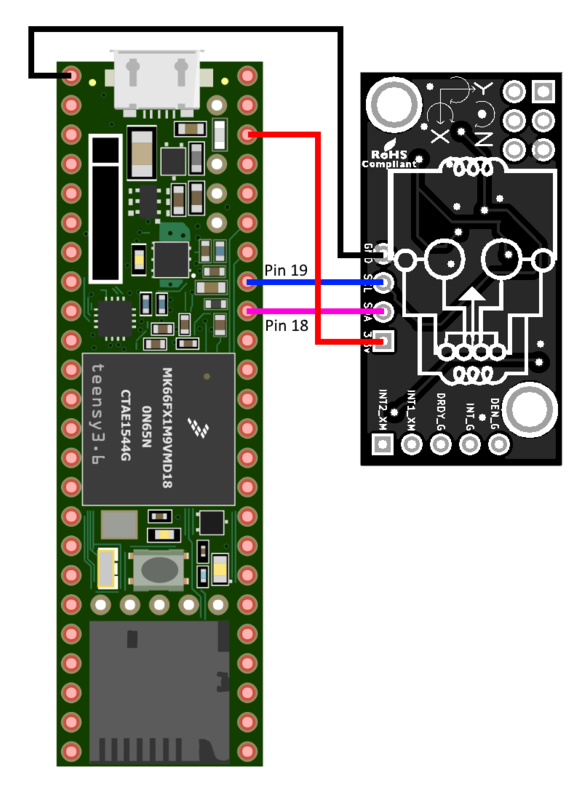 Use 3.3v pin on the Teensy to power the BerryIMU. Download the BerryIMU code from our GIT repository. The files you need are under the Teensy-BerryIMU folder. We use the Arduino IDE to program the Teensy. 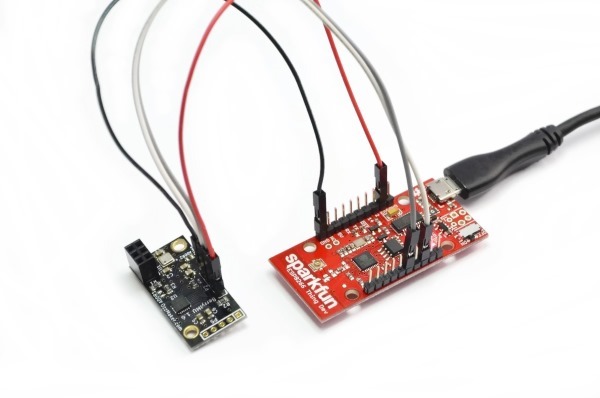 You will need to install Teensduino so that your Arduino IDE supports Teensy. The latest version of Arduino IDE includes a Serial Plotter. This is great to show angles in a sliding graph. The below image shows how to access the Serial Plotter. The Serial Monitor will have to be closed as both cannot be opened at the same time. The Serial Plotter expects the values to be separated with a space. To show the X and Y angles on the plotter, comment out the print statements in the existing code and insert the code below. 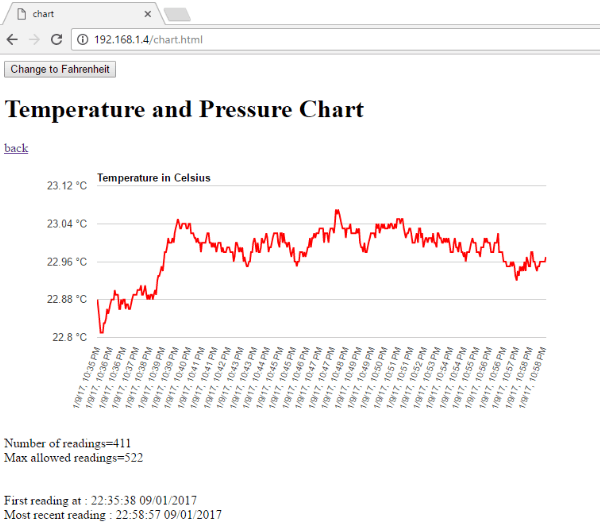 In this post we show how to create a Digital Spirit Level using a Raspberry Pi and python. 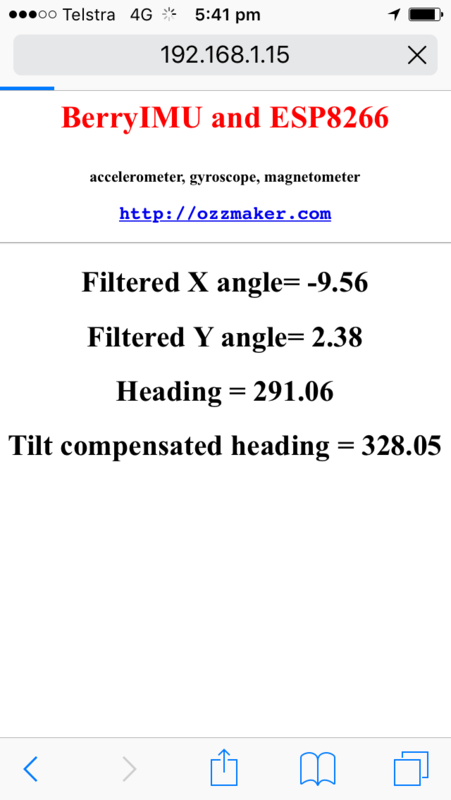 The code moves that bubbles on the display in relation to the angle read from the IMU. 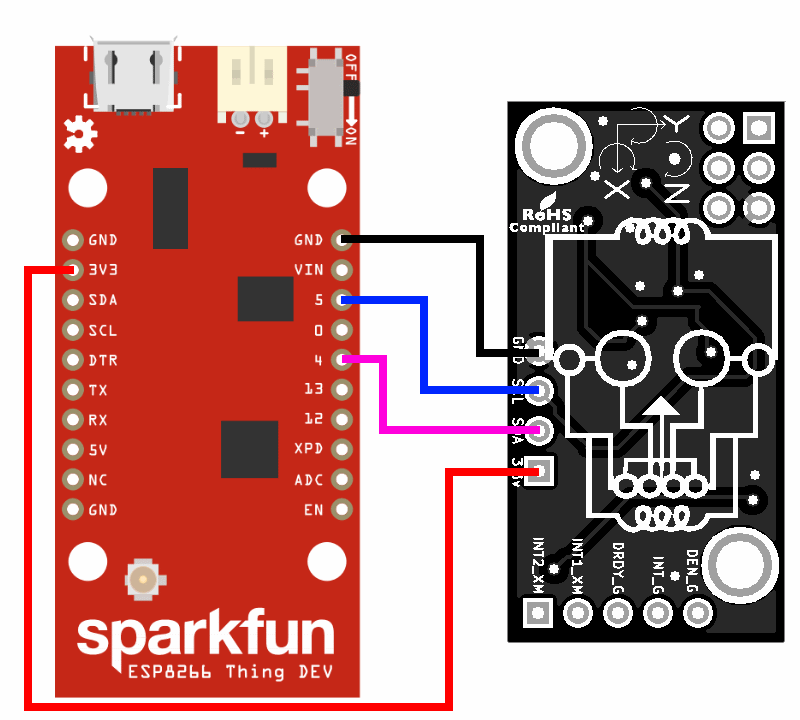 Any IMU or TFT can be used, however the code would need to be updated to accommodate the different devices. It is best to use a 480x320 TFT as the images are scaled to fit this resolution. 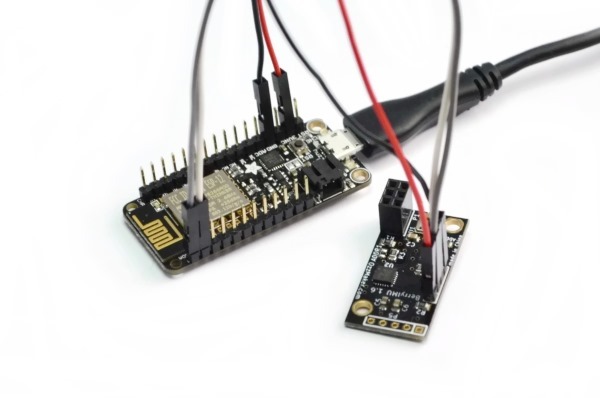 This guide assumes that some basic understanding of an IMU(Accelerometer and Gyroscope) is already known. And you have one already working with your Raspberry Pi. If you don't, we do have some guides which covers this. We have used our existing python code to read the values from the IMU, however we have removed the code related to the magnetometer as it isn't needed for this project. The IMU can be attached anywhere, however it is best to place it in the same orientation as shown below. If you do change the orientation, you will need to update the code accordingly. We have updated to the python code in our git repo. A Kalman filter is, it is an algorithm which uses a series of measurements observed over time, in this context an accelerometer and a gyroscope. 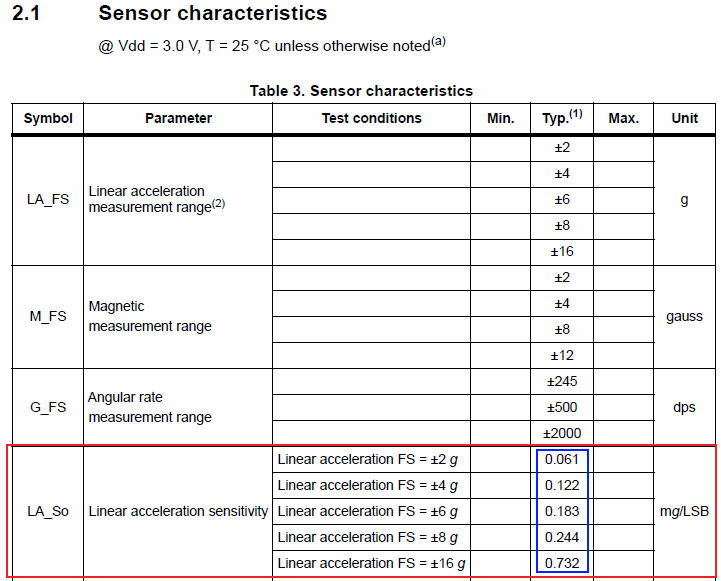 These measurements will contain noise that will contribute to the error of the measurement. The Kalman filter will then try to estimate the state of the system, based on the current and previous states, that tend to be more precise that than the measurements alone. A Kalman filter is more precise than a Complementary filter. This can be seen in the image below, which is the output of a complementary filter (CFangleX) and a Kalman filter (kalmanX) from the X axis plotted in a graph. 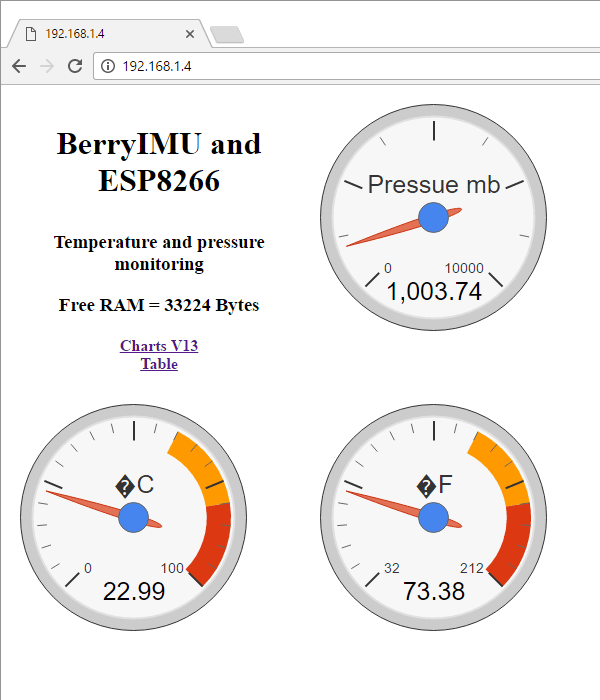 BerryIMU is a perfect companion for Pi Zero. 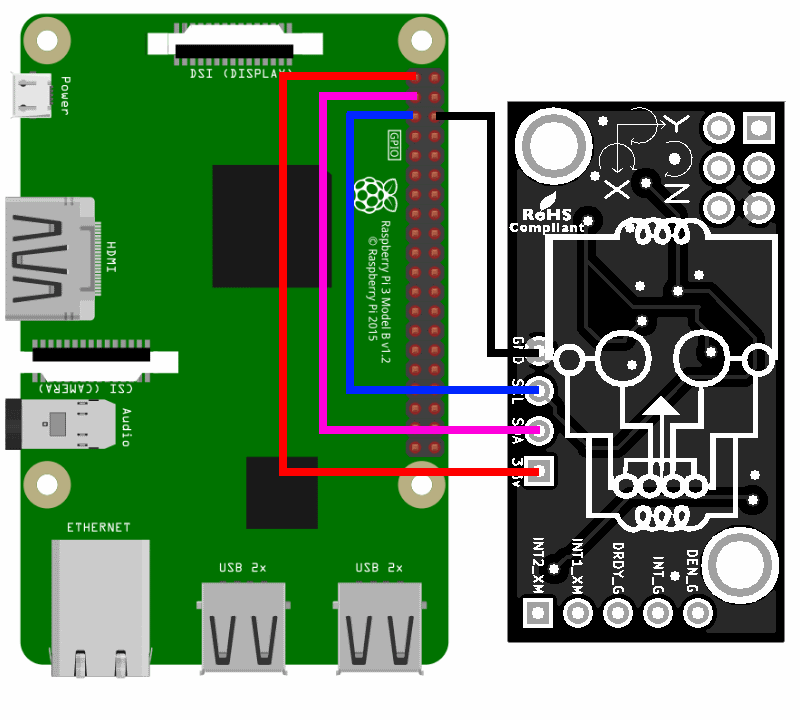 We have confirmed that BerryIMU is 100% compatible with the Pi Zero. BerryIMU can sit right on top of Pi Zero header pins while still maintaining a very low profile.